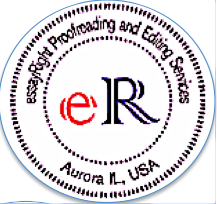 Our editors at essayRight Proofreading and Editing services are highly qualified and experienced. 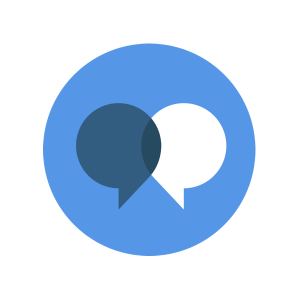 Ever since we started in 2012, we have edited more than 500 documents from all over the world. These include journal papers, PhD theses, Masters dissertations and others from a variety of disciplines, such as, Humanities, Law, Business Administration, Social Sciences, Science and Engineering etc. A detailed list of domains and sub-domains is given below. Since essayRight's establishment in 2012, we have edited more than 600 documents. These include journal papers and PhD and Master's theses and other acadamic papers. Many of the journal papers we edited have been published in reputed journals and many have successfully completed their doctoral degrees. Below is a list of journals where our customers got their papers published.